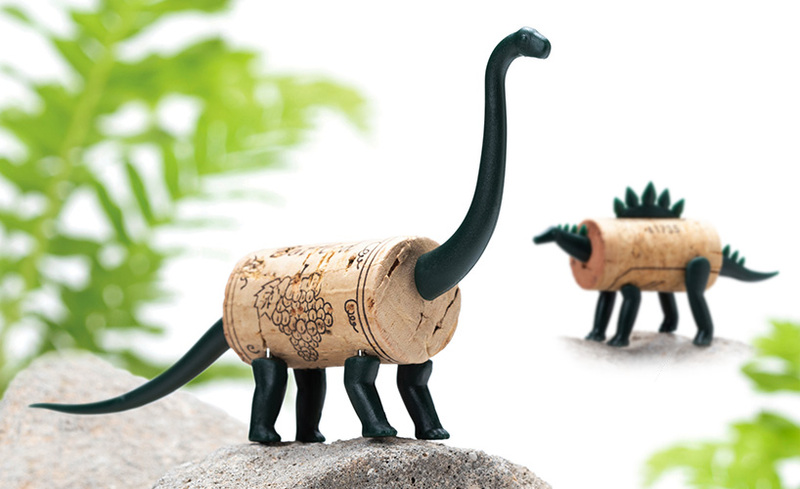 monkey business showcases and sells their design products directly on the designboom shop. 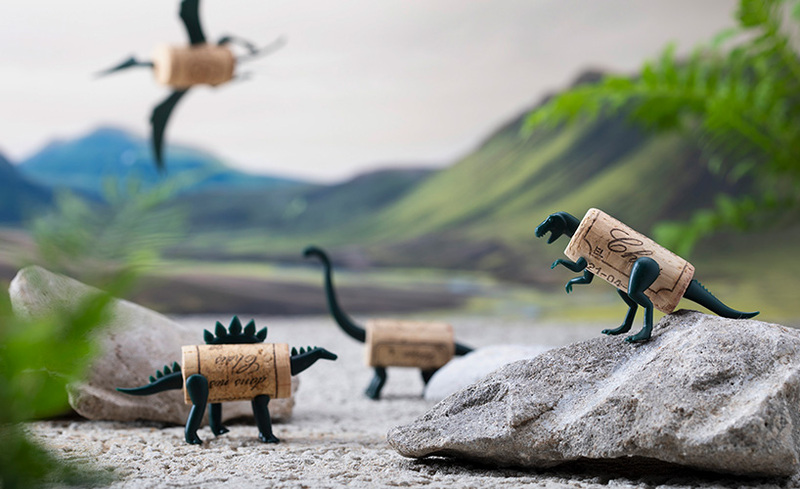 after a year of working on this project, reddish studio and monkey business reveal a new series of the brand’s classic toys — ‘corkers’ are body parts of animals, this time dinosaurs, which are applied to a wine cork. 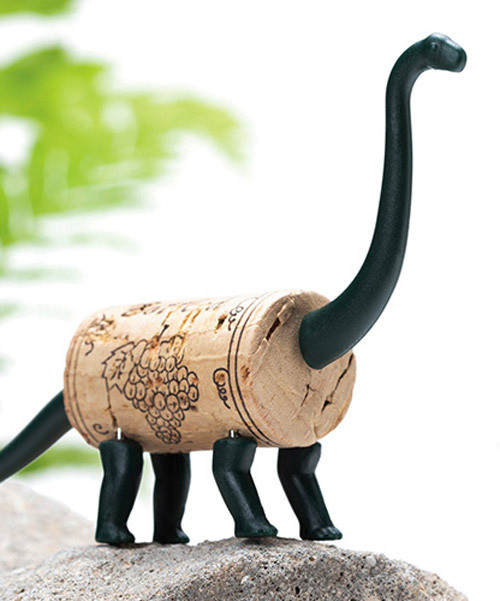 once assembled, the piece looks like a little well-detailed figurine with a cork belly. 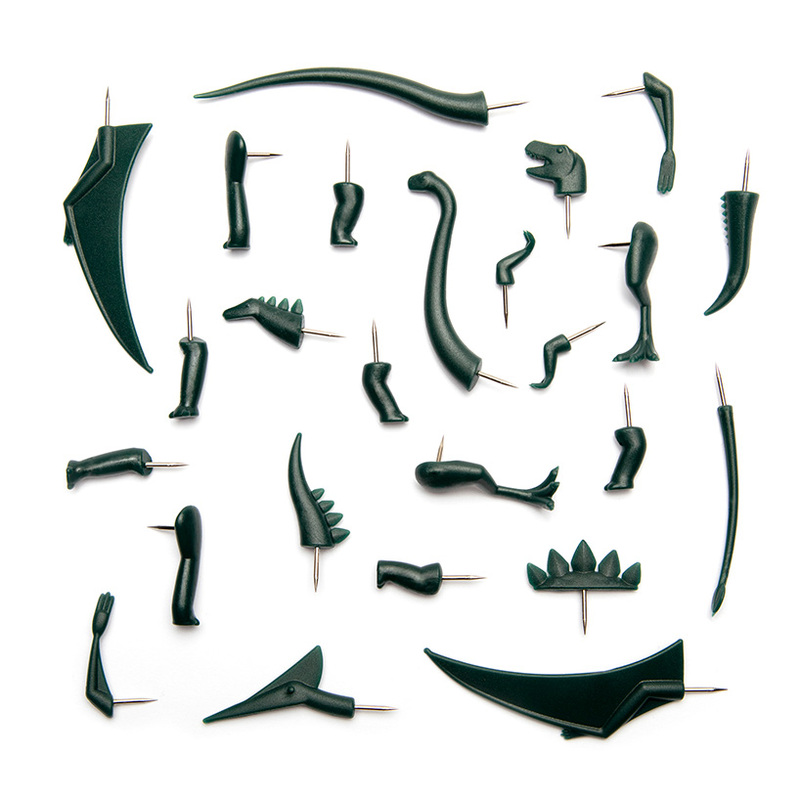 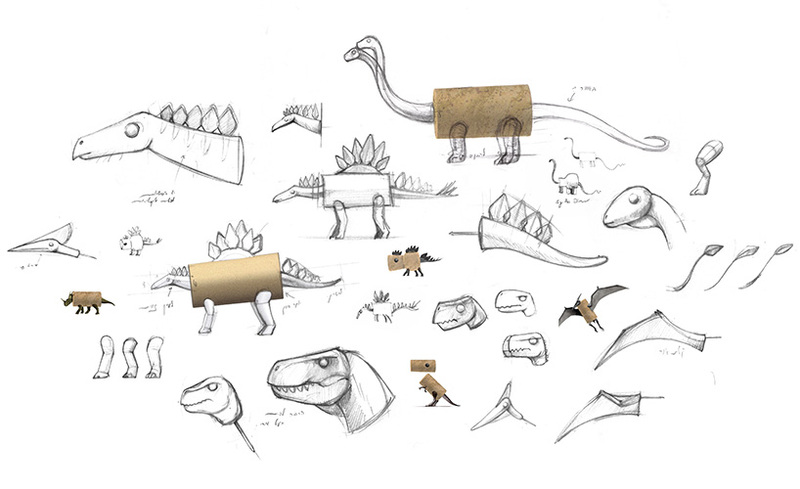 ‘choosing which dinosaurs would work best as corkers, and working on the minimalistic detailed parts was a challenge and took time, but we are very happy with the final results — each character is unique and you can enjoy mixing and matching the different characters into hilarious new combinations,’ comments the design team. 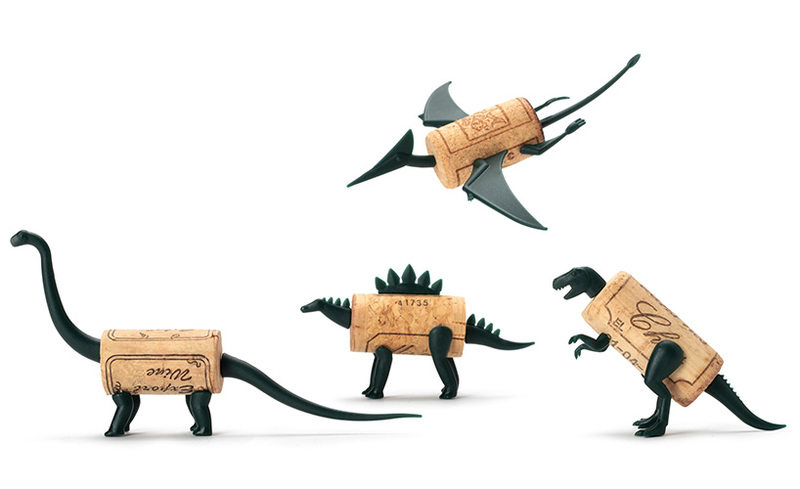 monkey business is a tel aviv-based studio, which specializes — as the website quotes — on ‘adding the extra to the ordinary since 1994.’ the designers turn everyday-use things into creative pieces with funny names, which will make your daily routine a little more fun.